To live stream a graduation ceremony please click on the campus name below at the specified time. Streams will be accessible for 30 days following each ceremony. In accordance with NRG safety procedures, all parents, family members, guests, and students attending a Pasadena ISD Graduation at NRG will be subject to a bag check and a metal detection screen. 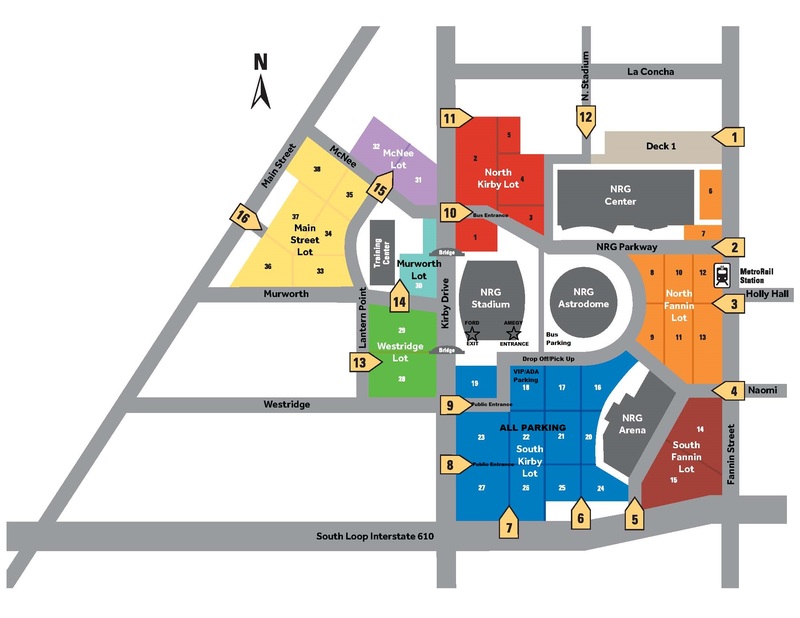 Parking at NRG Stadium will be in the Blue Lot. Handicap parking is in BLUE LOT 18. A Handicap Permit is required for entry into Lot 18. See map for locations. Wheelchair Assistance will be provided but only from inside the stadium gates. Enter at Amegy Gate. Exit at Ford Gate. Please Note: NRG cannot take guests into parking lots or to their vehicles for liability reasons. Select your campus below to place order online. Higgins Photography is the official photographer for the Pasadena ISD Graduations. Flowers will be sold by the Pasadena ISD Police Department outside NRG Stadium.